How Is Cat Food Made? 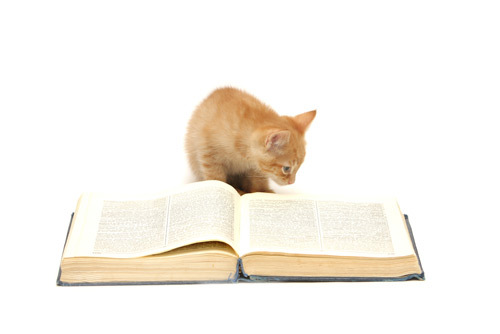 Among the many thousands of publications and papers, a key source of nutritional information for pet food manufacturers is the National Research Council Guidelines published by the US National Academy of Sciences. 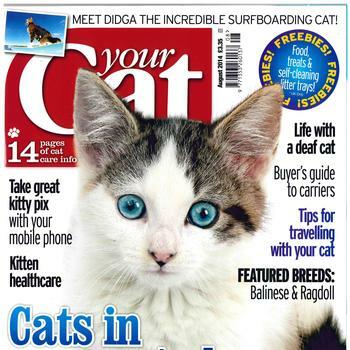 These guidelines detail the basic nutritional requirements of cats and dogs and give clear guidance on the essential nutrients required by the different animals. The European Pet Food Manufacturers' Association, FEDIAF, have also produced a nutritional guideline, which is a comprehensive review of the data produced as a practical guide for manufacturers. 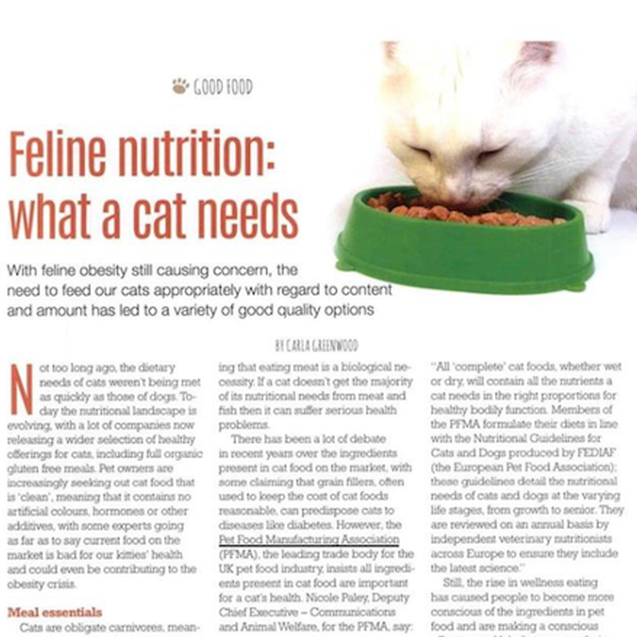 FEDIAF is in the process of updating their publication to incorporate the latest published information on dog and cat nutrient requirements. In the US, the Association of American Feed Control Officials produce a yearly publication which seeks to provide practical guidelines for the pet food industry in America. 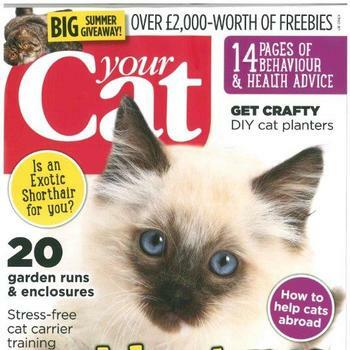 Cats need to eat various nutrients in order to keep them healthy. These can be provided from a wide range of ingredients. The skill of a pet food manufacturer is in selecting and blending various cuts of meat, fish, vegetables, cereals, minerals and vitamins to produce nutritionally balanced foods that pets enjoy. All of these factors affect the overall nutritional balance.